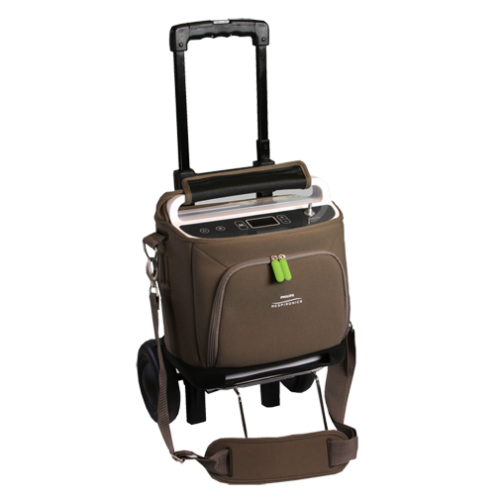 Conveniently recharge your SimplyGo battery and power your concentrator on the go with the Respironics SimplyGo DC Power Supply. 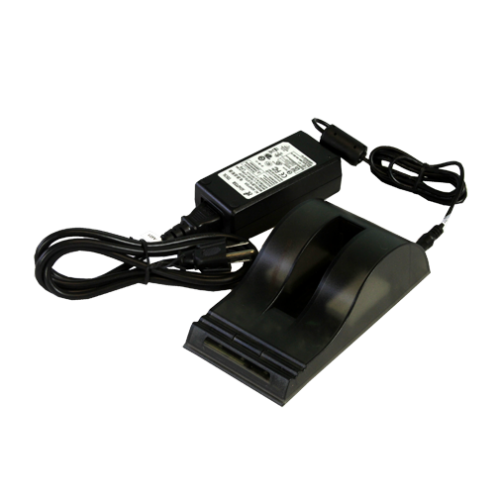 It has a 12v power cord to plug into any cigarette lighter or 12v outlet in your vehicle giving you the ability to simultaneously recharge your battery and power your concentrator virtually anywhere. You can supplement your battery life in-between errands, driving to a movie, or taking your dream road trip without any hassle. 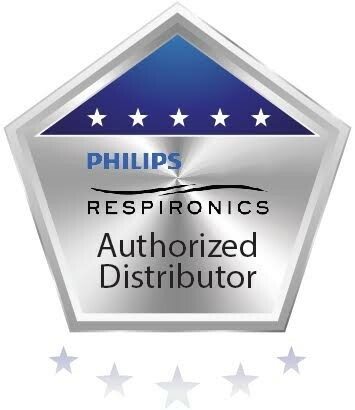 Your SimplyGo is fully functional when connected to the DC power supply which means you can recharge your battery and power your concentrator on every pulse flow and continuous flow oxygen setting. 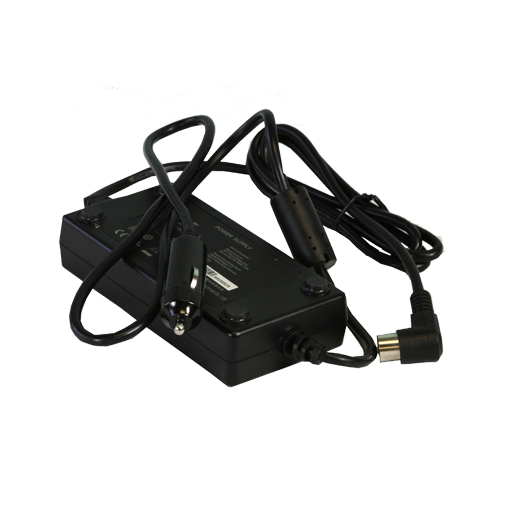 You can also utilize the sleep mode technology while connected to the DC power supply. You should always have the car on and running when using the DC power supply to prevent draining and killing your vehicle’s battery. 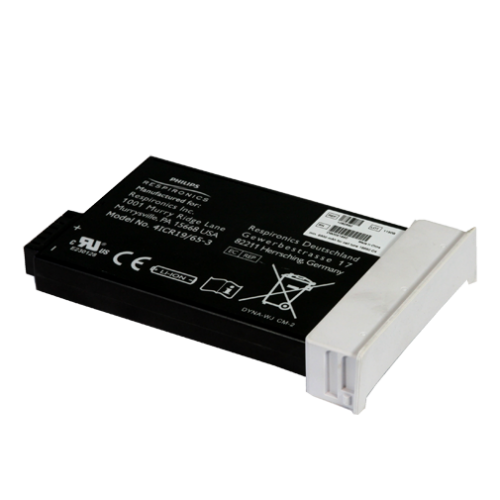 The main function of the DC power supply is to supplement your battery life. Chances are, you won’t be in your vehicle for 2-3 hours to get a fully charged battery. 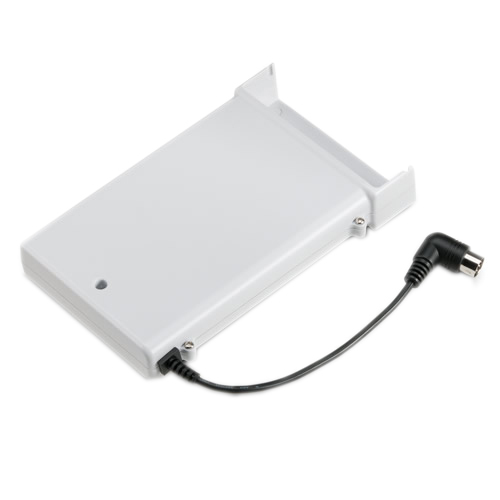 However, plugging your SimplyGo into the DC power supply will allow your concentrator to run off of your vehicle’s battery to supply you with oxygen and recharge your SimplyGo battery. This will preserve and supplement your remaining battery life for when you get out of your vehicle to go about your day.